The best in the business and committed to your success! 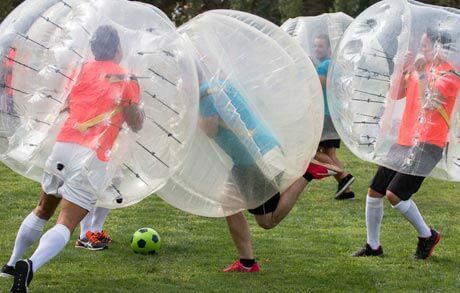 Based in Bath, StagWeb are part of Groupia incorporating GoHen (hen party experts), Company Away Days (corporate team building events), TeamsOnTour (Sports Tours) and other exciting brands. We're constant innovators and are proud to be market leaders. Year on year StagWeb have continued to grow and this has been yet another record breaking year for us but that doesn't mean we can simply put our feet up with a cup of coffee and a chocolate Hobnob. To ensure that growth continues it's vital we find the right people to work on new activities, destinations and projects and become part of our rapidly growing team. Enthusiasm, ideas, a positive attitude and a desire to be part of a strong and growing team. A supportive, energetic, working environment, competitive salary, a chance to learn new skills and travel to new countries. If you're ready for your next big challenge contact us today. 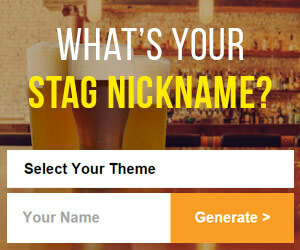 Here at StagWeb HQ we're the UK's leading and most innovative stag party provider. Committed to the highest standards of customer care we also believe in pushing the boundaries of stag party possibilities creating some of the greatest weekends known to stag-kind. We put the fun in ‘multifunctional’ (or something infinitely snappier). You should be able to duck. And not bruise too easily. Running – The ability to run at speed is required to test the speed of our paintballs. Standing Still – In case we miss when you run. Bruising – You should have the capacity to bruise well (and clearly), so that we can keep accurate records of the effects of incoming shots. Pain Tolerance – We don’t want you crying like a big Jesse. 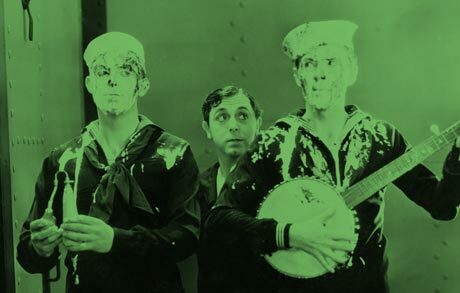 Building Relationships – So that you can avoid anyone nominating you as a Human Paintball Target in the future. Uniform – You will get to keep your uniform, consisting of a white T-shirt with target design (overalls, facemask and helmet also provided). Free Lunch – You’ll be served a post carnage lunch at each venue you visit. You can nominate a friend/colleague/family member/ex-boss or yourself to make our Human Paintball Target short list. Click here to nominate/apply. 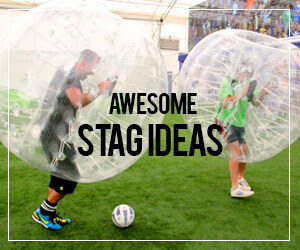 Here at StagWeb HQ we're the UK's leading and most innovative stag and hen party provider. Committed to the highest standards of customer care we also believe in pushing the boundaries and stag and hen party possibilities creating some of the greatest weekends known to stag-kind. Our sales team must excel to maintain our growing sales figures so only those truly willing to keep up with us need apply. You're a self-motivated and highly driven individual who believes in putting the customer's experience first. You'll need to be target focused and keen to extend your basic salary by exceeding your target each month. You'll also bring a sense of fun into our young, vibrant and competitive office in order to outsell your colleagues. Plus, you'll be willing to travel and learn as you find out more about your destinations and activities you'll be providing. Calling - Responding to enquiries and leads via phone, email & social media (strictly no cold calling!). Quoting - Sending accurate, high quality client quotations. Selling - Reporting sales figures & hitting monthly targets. Researching & Developing - Improving your product portfolio while staying one step ahead of our competition. Travelling - You may be required to travel to your destinations and sample/test latest activities, hotels and suppliers. Building Relationships - Identifying & sourcing new suppliers. Working with existing suppliers to get the best deals. Financial Management - Provide accurate quotes, achieve more sales to increase your own monthly commission. Bringing the Fun - We provide some of the greatest weekends known to stag-kind! Bringing fun to work is an absolute must! If you're ready for a new challenge in a fast-paced and competitive sales environment, please send us your CV with a covering letter explaining what you'll bring to the StagWeb party and why we'd be foolish not to employ you. Also please fill in our new recruit form here. We really look forward to hearing from you soon. If you love code as much as we love awesome parties & events, then this could be a fun experience for you! We're looking for someone who really cares about what they do, who has a healthy attention to detail and who can add skills and a 'can do' approach to our already growing company. Working with our in-house Design, Content & SEO teams in the studio, you'll have the responsibility of developing new exciting platforms, adding functionality, bug fixes to our existing sites & some CRM system maintenance. Key duties would include working with our external senior developer, experience with MYSQL databases, turning designs into html pages, troubleshooting and maintenance of existing sites, testing, and assisting our development team in future site creation. Send your CV and cover letter on why you would like to work at StagWeb to jon@groupia.uk. Bored of your humdrum 9 - 5 job? 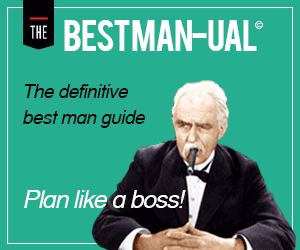 Prepared to risk life and limb in the search for man-sized challenges? Have you ever dreamt of being paid to party? And that somebody could be you! 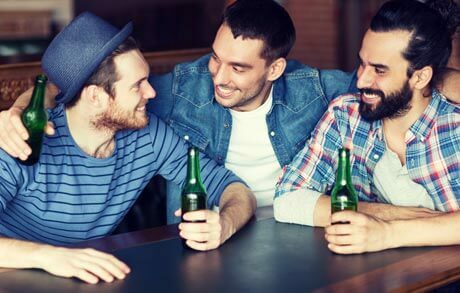 With over 500,000 previous stag party clients, StagWeb.co.uk, an ABTA bonded and ATOL protected company, are currently seeking a Stag Do Test Pilot to 'test drive' new activities and nightlife. This new team member will quite literally live the party lifestyle. loves adventure and knows exactly how to get the party started!